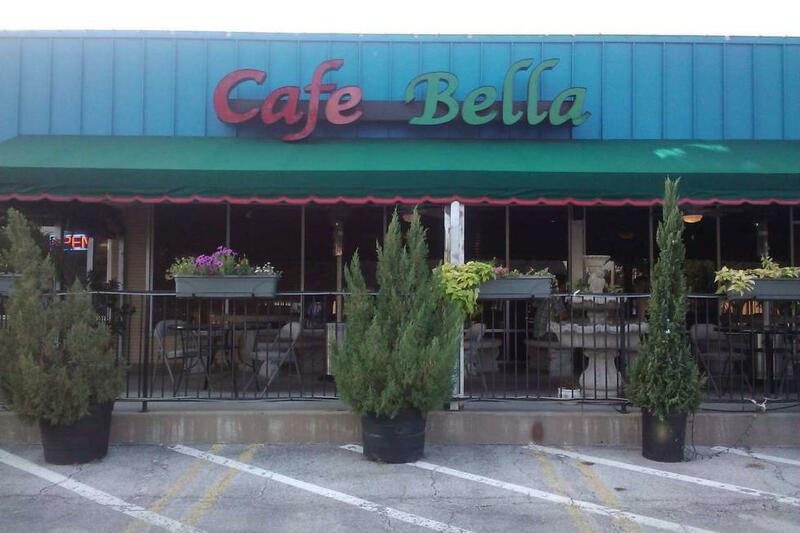 Cafe Bella serves authentic Italian food. 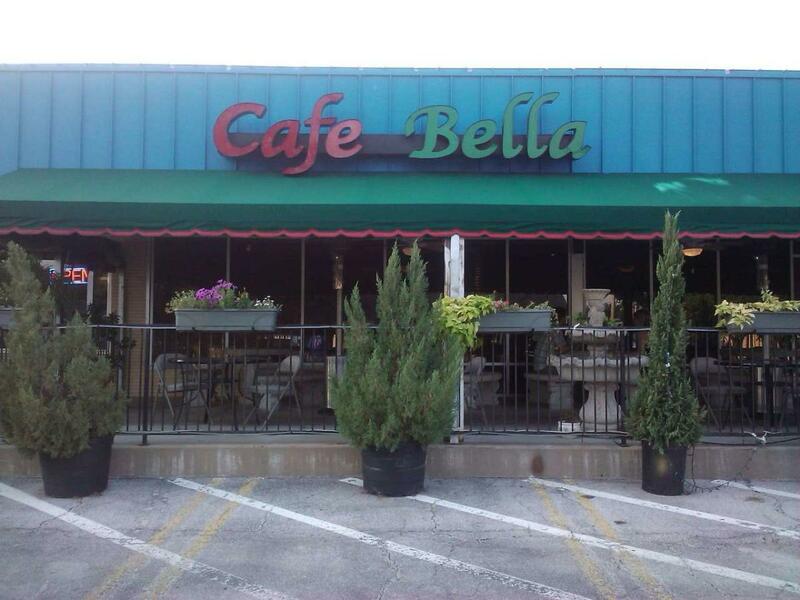 They are conveniently located near the TCU campus between Hulen and University. They do catering, take-out, as well as private dining indoors and out.